Brand: Cupcake Creations by Siege SC-8874 Units: 510/pkg. Dimensions: 1⅜" base x ¾" wall Grease proof, mini paper baking cups. 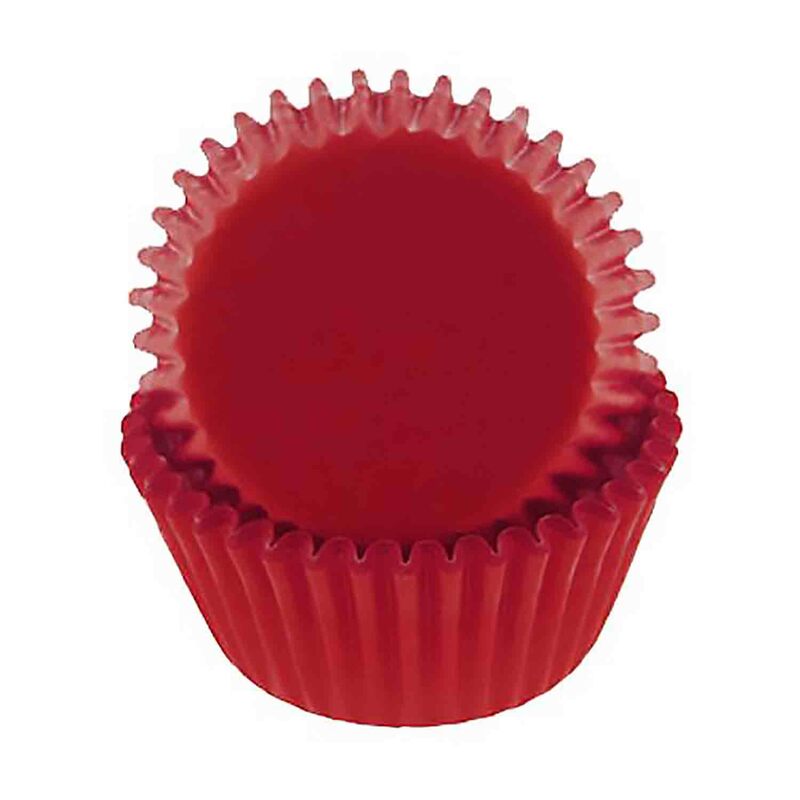 Grease proof, mini paper baking cups.